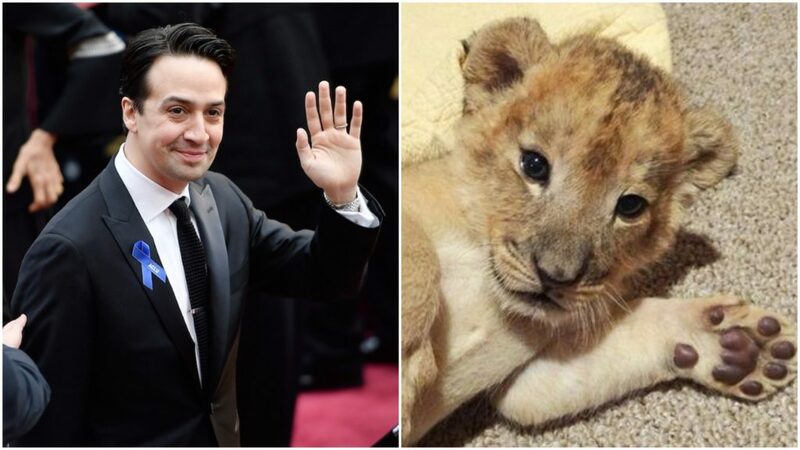 Lin-Manuel Miranda is best known for writing and starring in the groundbreaking musical Hamilton, which finally opens this month in London. 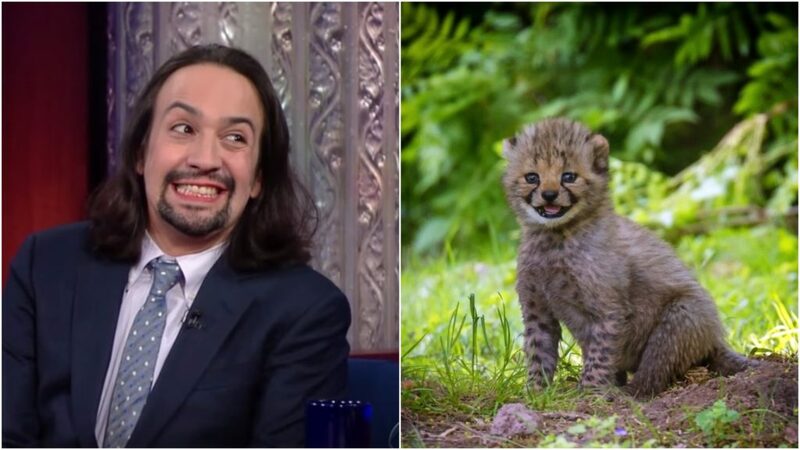 Because we’re those kind of people, we’ve been pouring over every interview and photo shoot Lin has ever done and we’ve noticed the most adorable of similarities – he often looks like a lil baby animal. 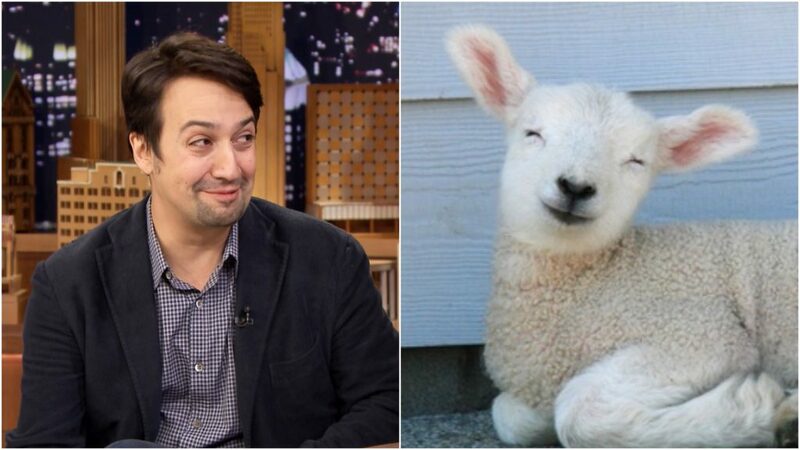 Get yourself a partner who looks at you like Lin-Manuel Miranda looks at apparently everyone. 3. 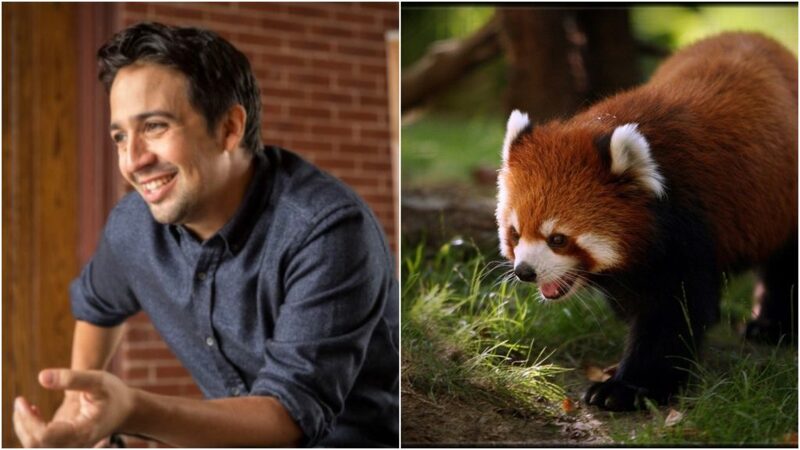 This rad red panda. 6. 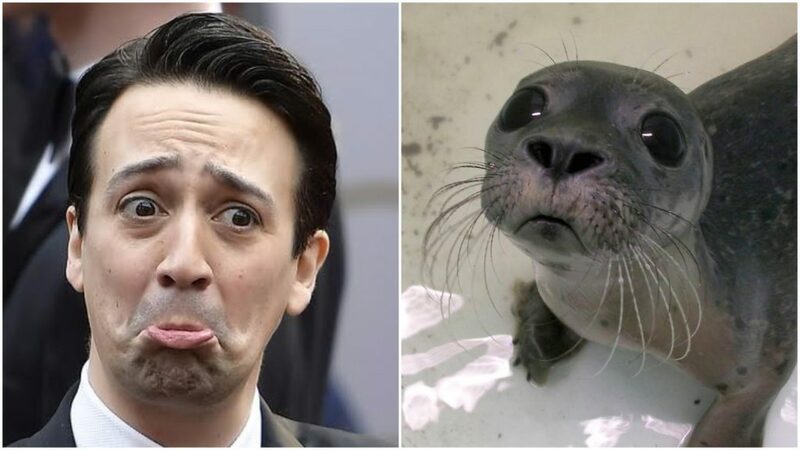 And this silly seal. 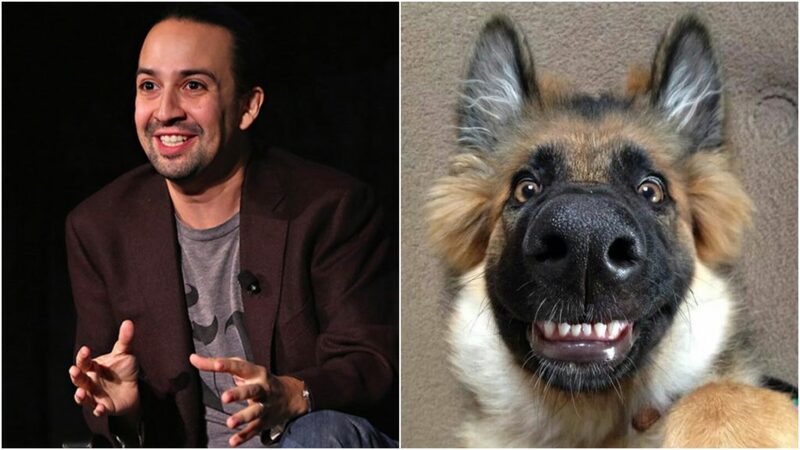 Is there anything better than Lin-Manuel with some furry friends? Let us know which of these is your favourite pairing on Facebook and Twitter!